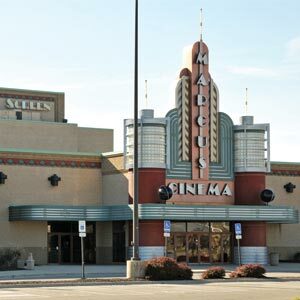 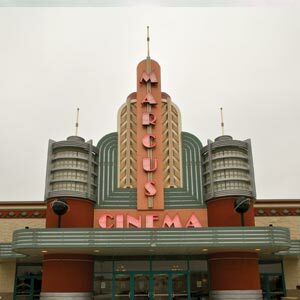 Relive the classics on the BIG SCREEN this March and April at Marcus Theatres! 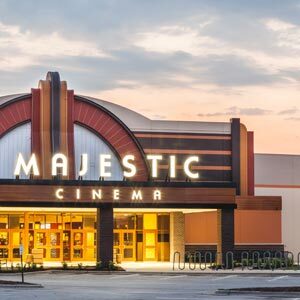 These films are perfect to enjoy with the whole family. 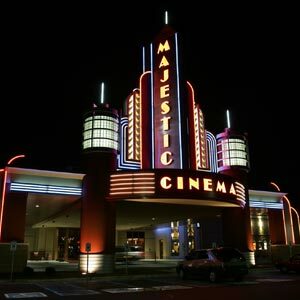 Tickets are only $5 - get yours today! 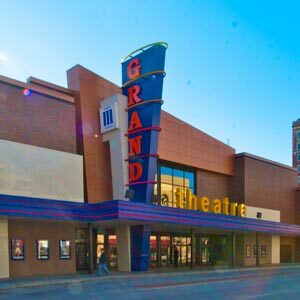 Group sales and auditorium buyouts are available, and tickets for these events can be purchased in bulk. 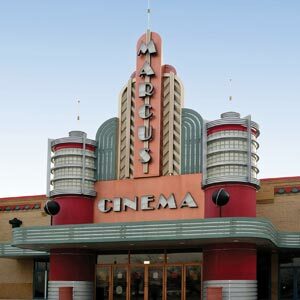 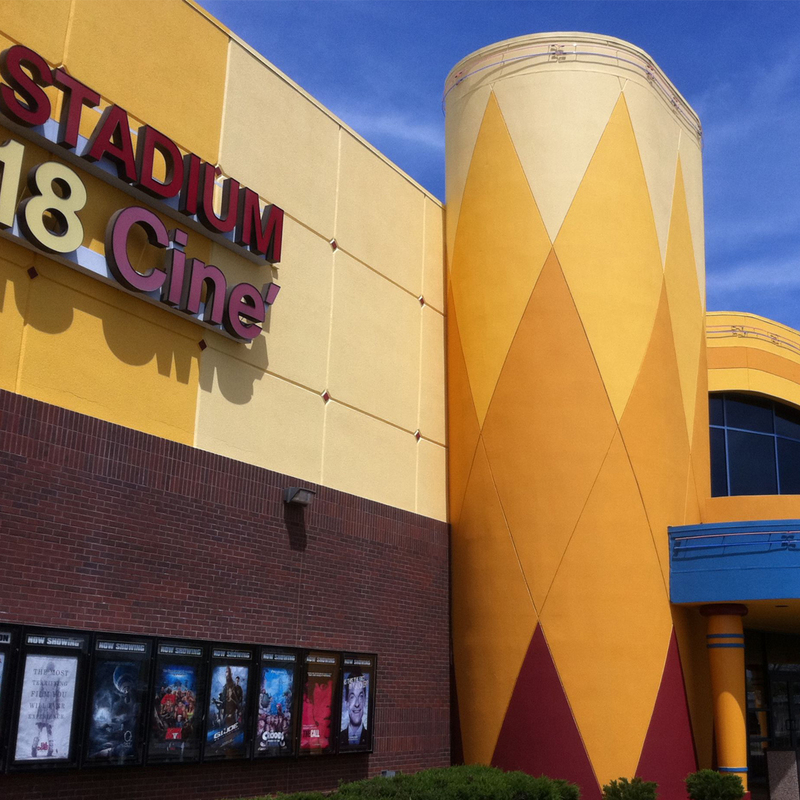 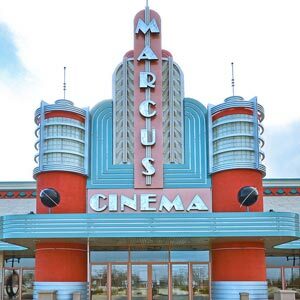 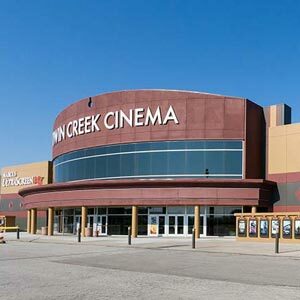 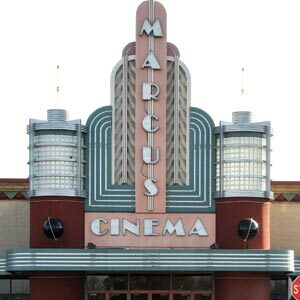 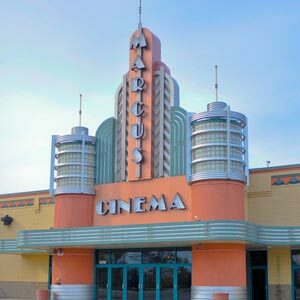 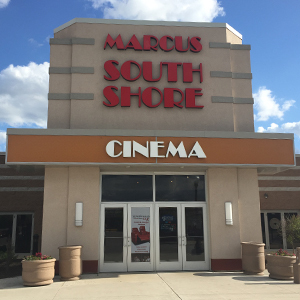 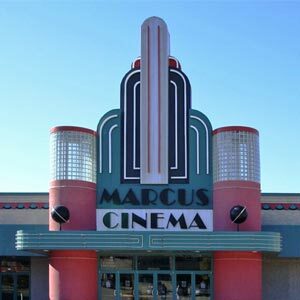 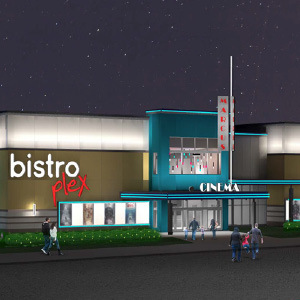 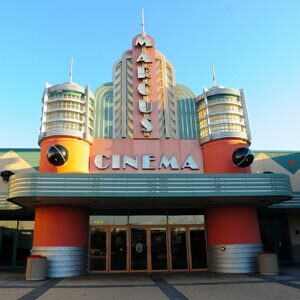 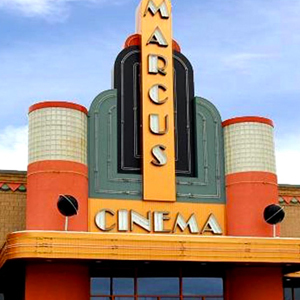 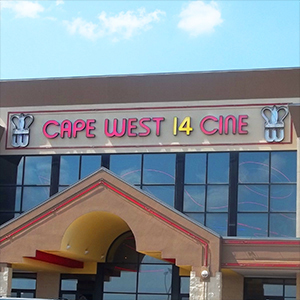 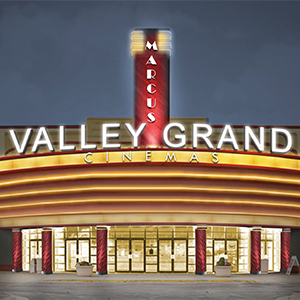 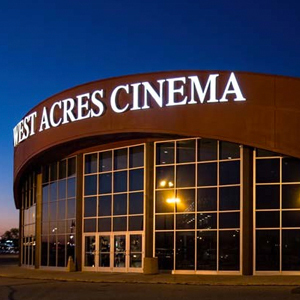 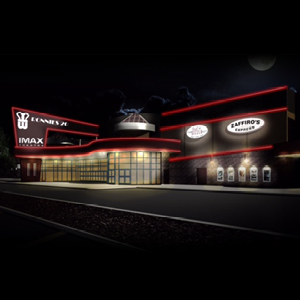 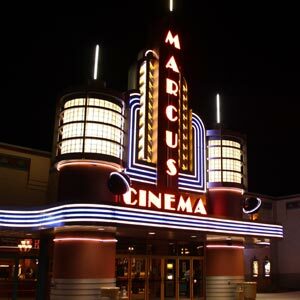 Please call 1(800) 232-4625 or email Events@MarcusTheatres.com for more information.